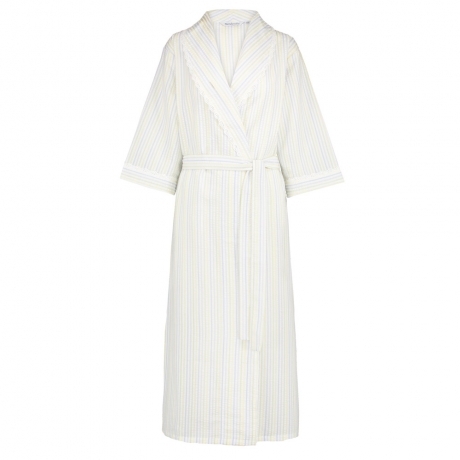 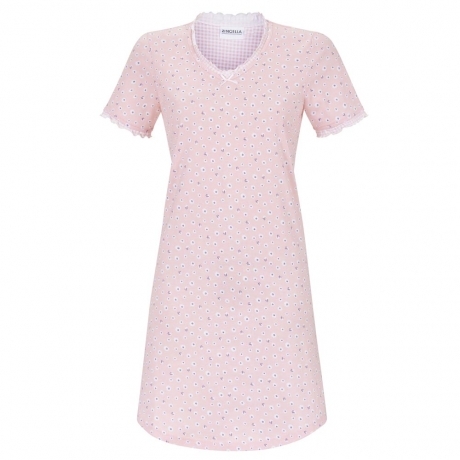 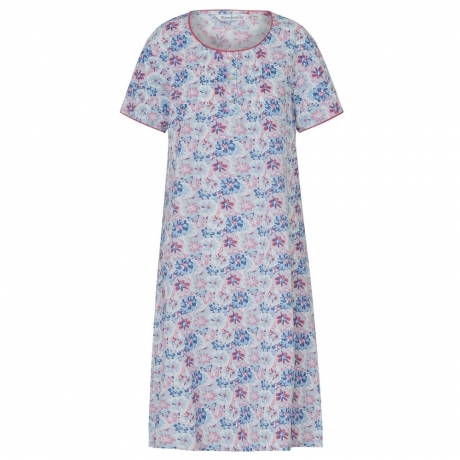 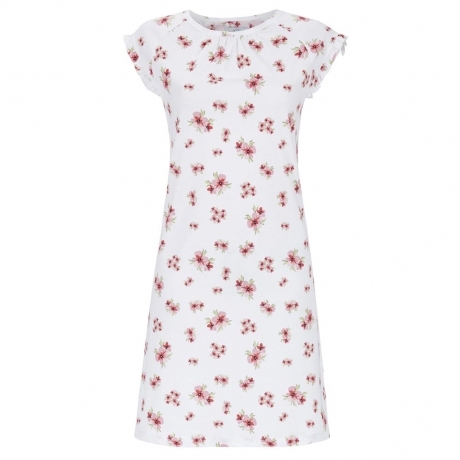 At AmpleBosom.com, we are proud to stock and supply a wide range of Summer Nightwear, holiday nighties and Pyjamas. 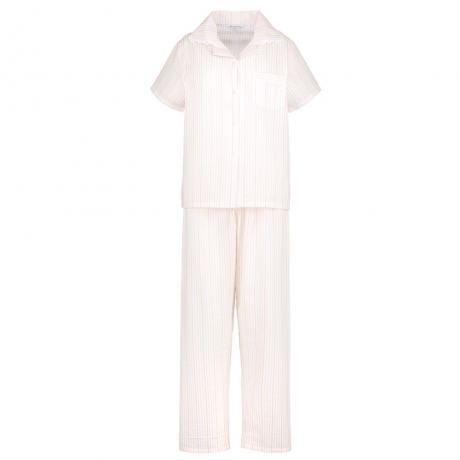 This range has been chosen and designed for those who find themselves tossing and turning in bed, in the warmer months – wishing you had invested in air conditioning, or at the very least a fan. 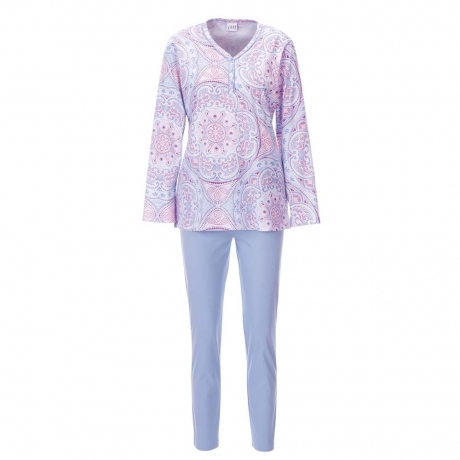 All of these products are designed to keep you comfortable, cool and stylish on such warm evenings. 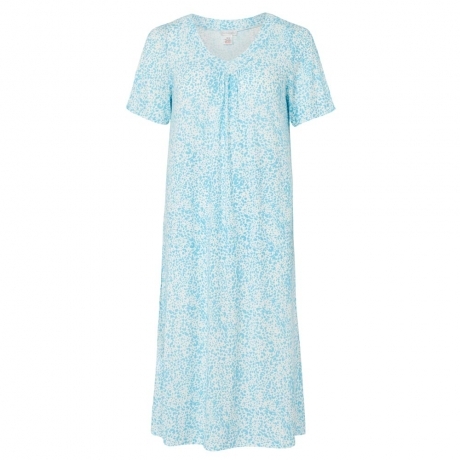 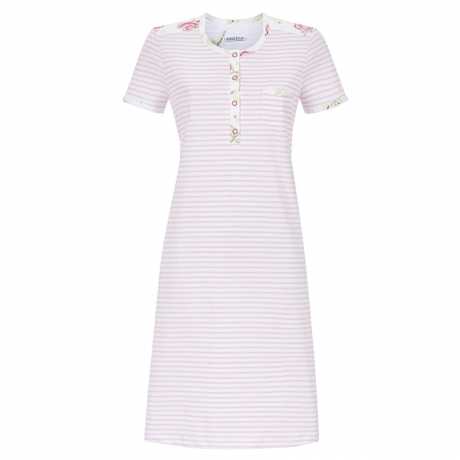 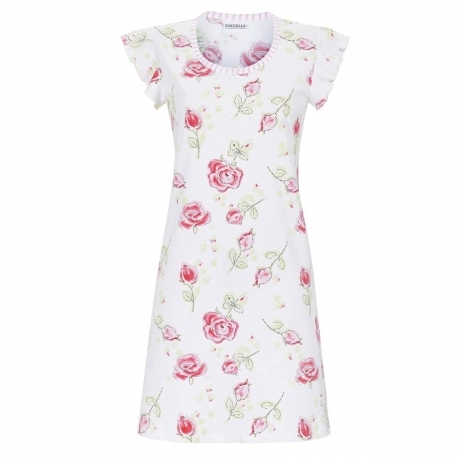 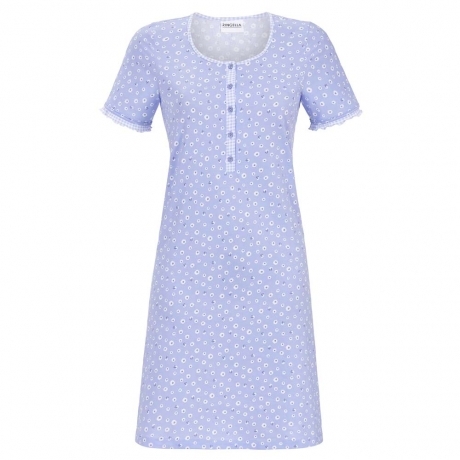 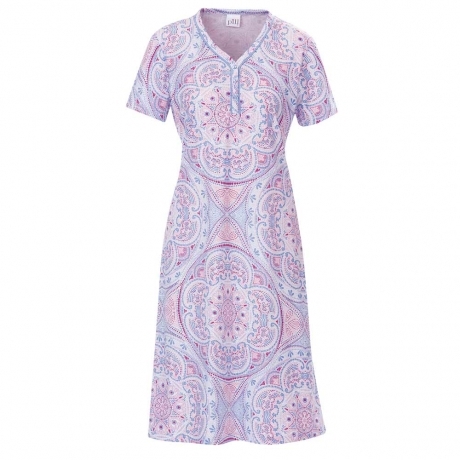 Products within this range include Nightdresses, Sleeveless Nightdresses, Night Shirts and Housecoats. 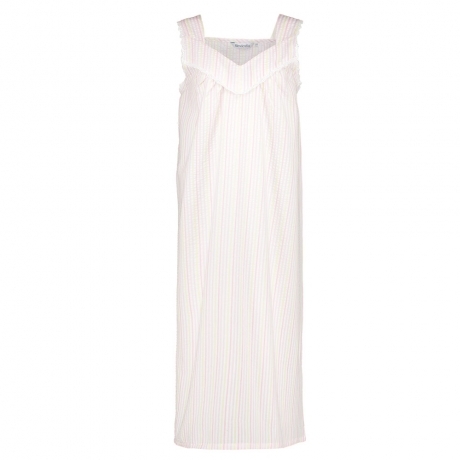 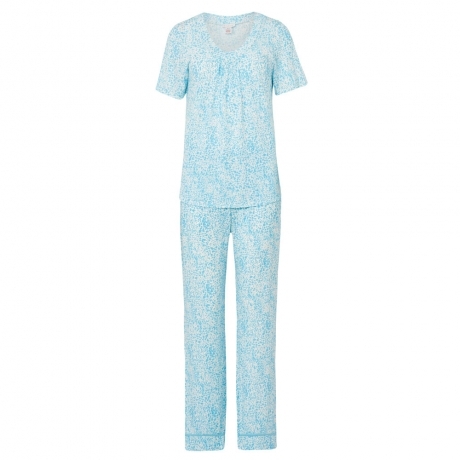 These designs and styles have been chosen from the world’s leading nightwear designers, including Slenderella and Pill. 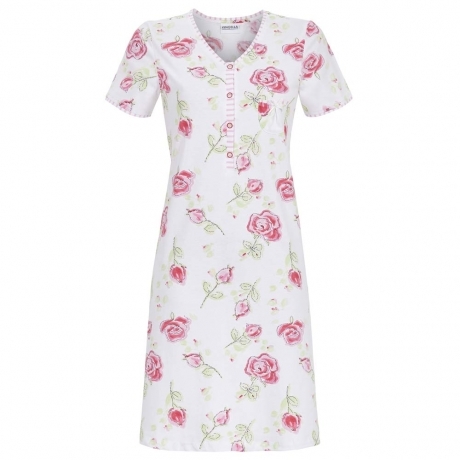 Sizes range from 10 to 36. 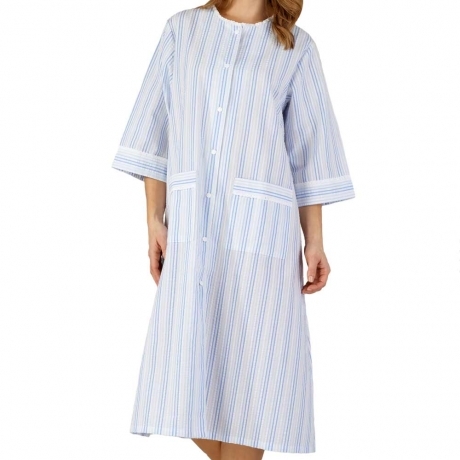 As always, if you have any questions – just get in touch and we will be happy to help.